The boss of a failing NHS trust with almost 300 unexplained deaths has claimed she knew nothing of a series of emails warning about the safety of patients. 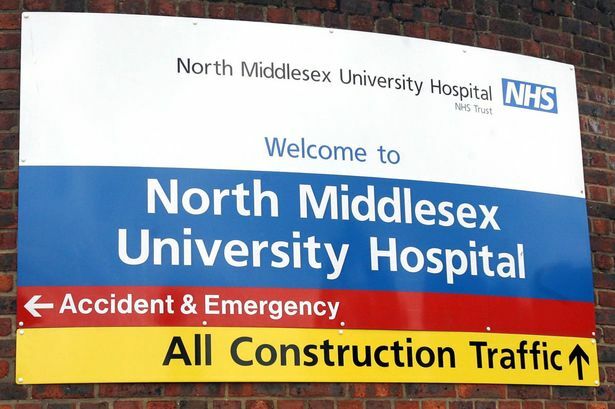 Libby McManus, the ­interim chief executive of North Middlesex Hospital, insisted she was unaware of the existence of the messages. The emails were sent to Ms McManus’ predecessor Julie Lowe – who ignored them – the Care Quality Commission and Health Secretary Jeremy Hunt. Ms McManus, who took over the top job three weeks ago, denied knowing anything about them when the Edmonton-based trust met this week. She also refused to say why the hospital failed to act on a damning CQC report . The CQC probe was ­triggered by a Sunday People story which told how A&E was so packed one night that a tannoy announcement told patients to go home and come back in the morning “unless you are dying”. Miss McManus refused to confirm whether Ms Lowe had formally left the trust or the whereabouts of Nursing Director Paul Reeves who also saw the warning emails. The hospital’s official line on Ms Lowe is that she is on leave. 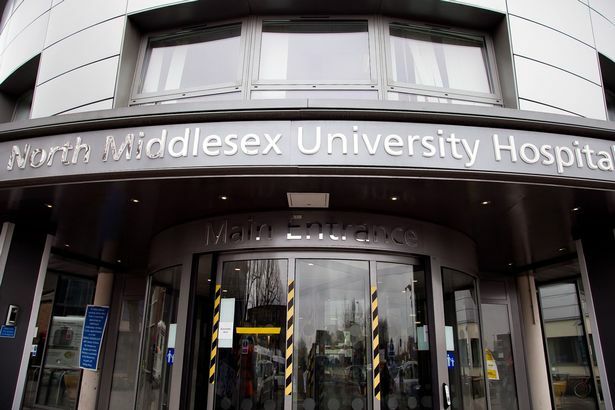 But the trust’s £201,000 medical director, Dr Stanley Okolu, has departed, following the A&E scandal in February. But she did agree to investigate and meet a People journalist to discuss the situation. 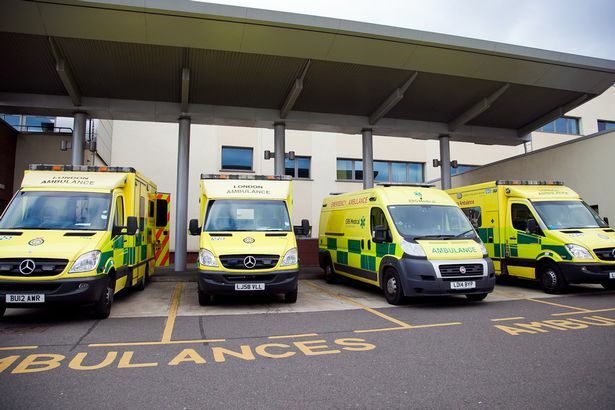 Experts have likened the situation at the North London hospital to the Mid Staffs scandal where as many as 1,200 patients died over five year period. When the CQC visited in May it found A&E being run by junior doctors and nurses and discovered a patient had died on a trolley after not being checked for four hours. It also found evidence of Stafford type abuse and neglect on the wards including care of the elderly wards singled out in 2014 by the CQC and again in warning emails sent to the trust 18 months ago. The People intends to provide evidence of the warning emails sent to Ms Lowe at the meeting with Ms McManus. We will also raise the case of tragic toddler Toddler Armagan Denli died of meningitis at the hospital in April 2015. His family – who plan legal action – say they have battled to get the truth about his care for more than a year. His heavily pregnant mother was forced to sit with her sick son on her lap for two hours in a cubicle without a trolley bed. We can also reveal that the doctor who came to see the three year-old was a local GP working in paediatric A&E. The GP diagnosed chickenpox and Armagan was sent home even though his mother claims he already had the tell-tale purple blotches of meningitis on his body. We can also reveal that when Armagan was rushed back to hospital, critically ill, three hours after being sent home, staff were unable to find a paediatric mask to deliver oxygen; a machine that was meant to be monitoring his vital signs had not been switched on. He died three hours later.